Absolutely. 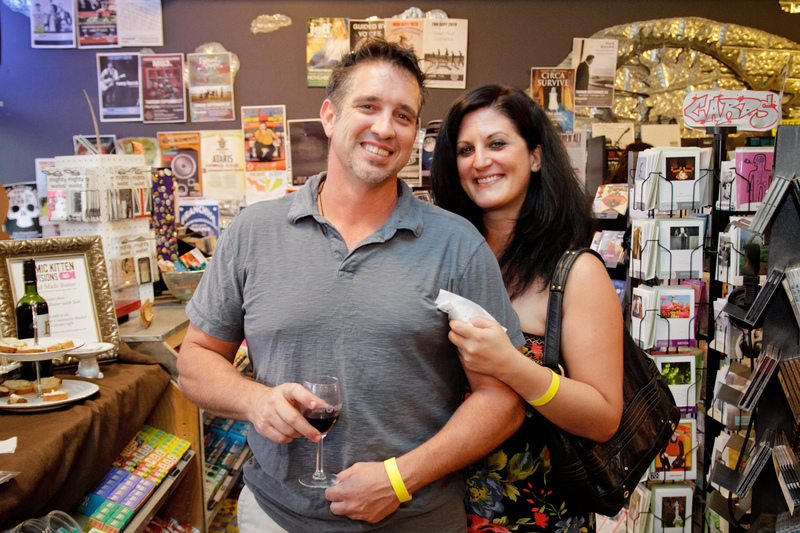 And not only the most genuine, but filled with the most award winning businesses anywhere in Central Florida. Who are some of these “Best of” winners we keep mentioning? The list is long (‘cuz we’re pretty fab) and impressive: Audubon Community Market, Blue Bird Bake Shop, Cuisiniers Catering, Dear Prudence and The BEAD Lounge, Flower No 5, Gene’s Auto Service, Park Ave CDs, Redlight Redlight, Shag’d Hair Studio, Stardust Video & Coffee, and Leu Gardens. 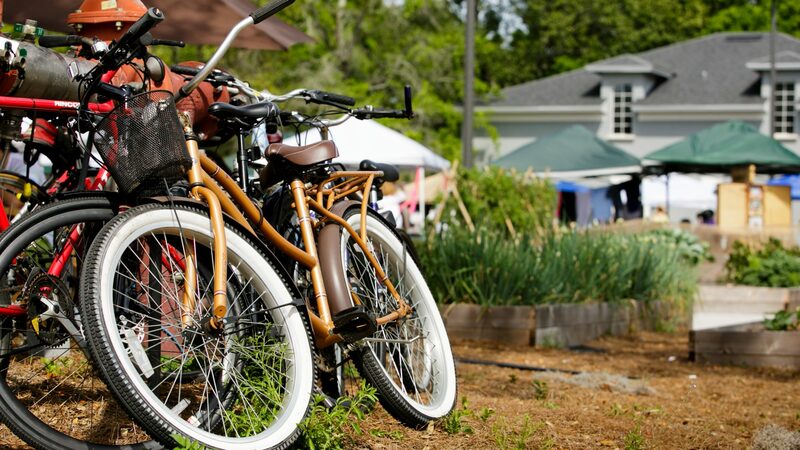 The Audubon Park Garden District is also home to such original businesses as Adams Jewelry; Bikes, Beans and Bordeaux; Dutch Door Antiques; Fusion Hair Design; Ice Cream Treats and Eats; O’Stromboli Italian Restaurant; Sushi Lola’s; and Winter Park Cycles. So come on out. The Audubon Park Garden District is an award winning shopping and dining ecodistrict in Orlando, Florida. Located near Winter Park, Leu Gardens and downtown Orlando, it has some of the best shopping, dining, services and activities in Central Florida. Subscribe to our newsletter for the latest local news, event info and more. Let's be friends!